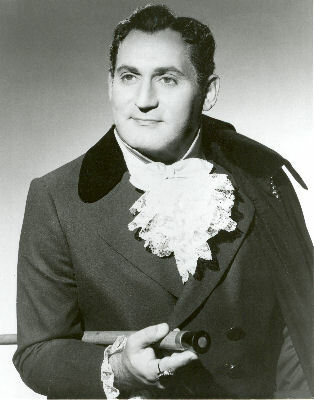 Richard Tucker was one of the finest American tenors to ever grace the stage of the major opera houses of the world. He is undoubtedly the finest Jewish tenor who ever lived. 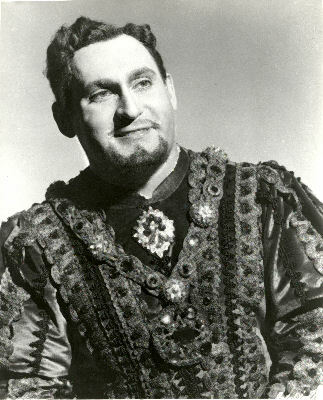 While working as a cantor, Tucker was preparing for a career in the opera. He studied with Paul Althouse, a tenor who once sang with the Metropolitan Opera. During his tenure as cantor in the Brooklyn Jewish Center, he received an invitation to audition for the Met. 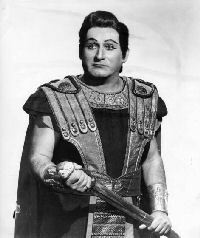 His audition was quite successful, and this led to the Metropolitan Opera engaging him to take on the lead role in Ponchielli's La Gioconda. 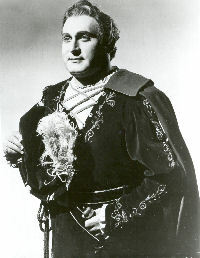 From this engagement, he took on many more operatic roles in both Italian and French operas. He became one of the world's leading tenors. 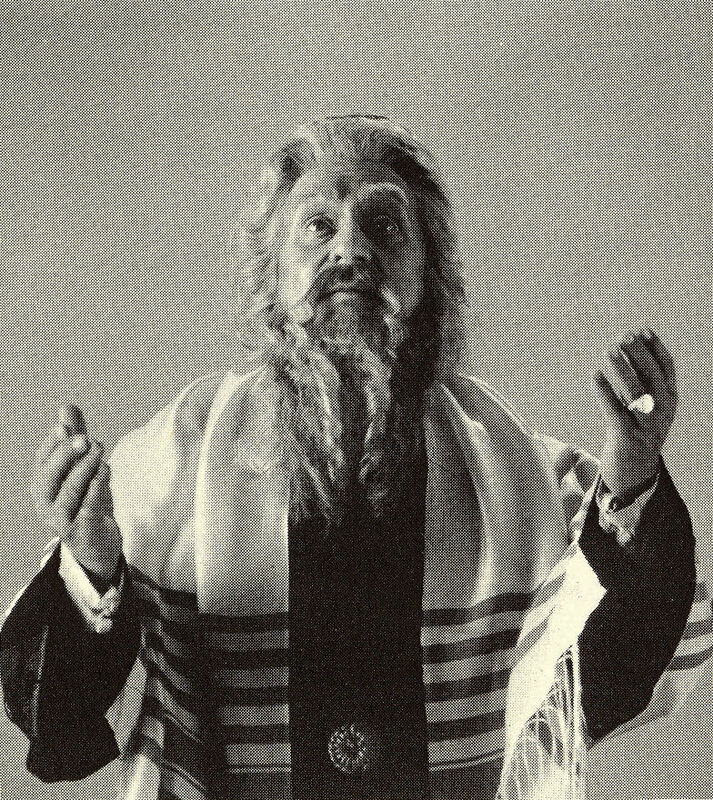 His success in opera forced Tucker to leave his position as cantor at the Brooklyn Jewish Center. However, he had a great love for cantorial and liturgical music and, even though he starred in many operatic productions, he still found the time to conduct High Holiday services all over the United States. Copyright © 2007-8. Museum of Family History. All rights reserved. Image Use Policy.